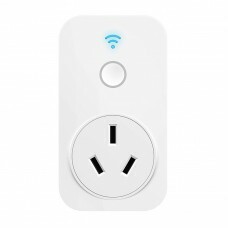 Intelligent safety socket is a new concept of safety socket.This series of products is a new type of intelligent safety socket integrating one way programmable (PLC) automatic control safety and energy saving converters and intelligent electrical standby power saving sockets.The main function of this kind of intelligent socket is saving electricity and safety.It is mainly used for household and office appliances. 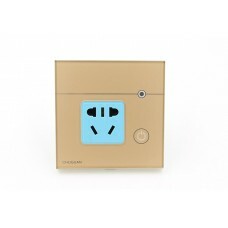 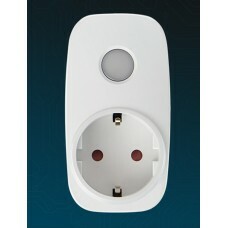 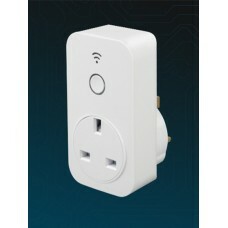 The intelligent IC chip is embedded into the socket to automatically detect the change of current on line, so as to realize automatic power off of electric standby and solve the problem of "energy consumption of standby".This kind of intelligent socket USES the way of infrared induction to turn on the power, do not change people's original habit of using electric appliance, use more convenient, achieve power saving truly.In addition, it is equipped with functions of lightning protection, high voltage protection, short circuit prevention and overload prevention, so as to truly achieve safety.The smart socket series can automatically detect the current change of the electrical appliances and thus cut off power, eliminate the energy consumption problem of standby completely, save energy, reduce emissions and protect the environment. 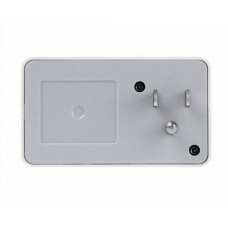 Touch switch, wireless control, LED night vision light, mobile phone control, simple installation, h.. 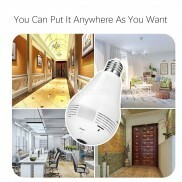 Multiple groups of timing, remote control, voice control..